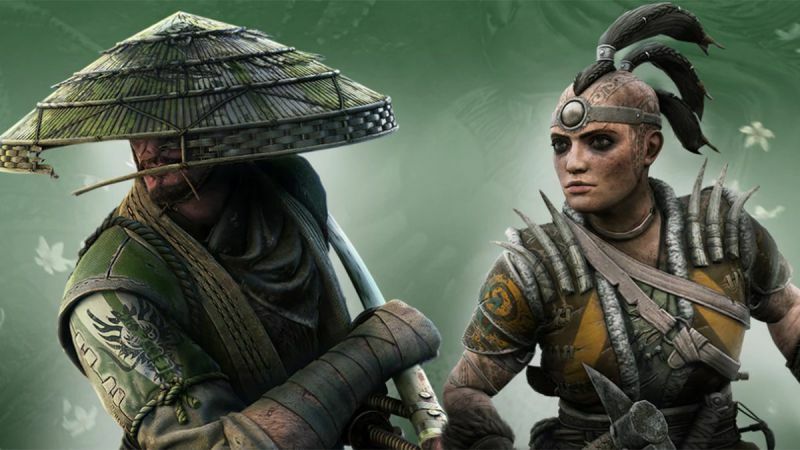 For Honor update 1.16 with Xbox One X support will soon roll out for players. 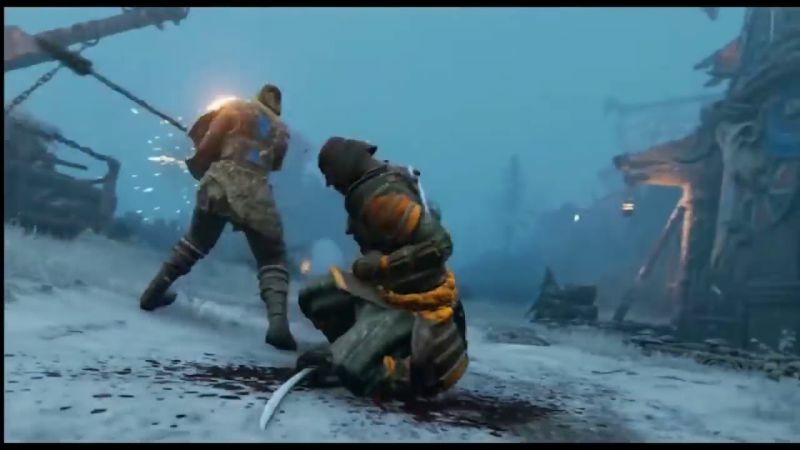 According to the official For Honor 1.16 patch notes, the game is now rendered at 4K on Xbox One X with a real-time variable resolution (up to 4K-2160p) coupled with hardware scaling that output to TV resolution. In addition, many water surfaces will now show dynamic reflections. Check out full details below. Xbox One X graphics are rendered at 4K. This will bring you a much sharper image on a 4K TV. We are using a real-time variable resolution (up to 4K-2160p) coupled with hardware scaling that output to TV resolution. With the scaling, even lower resolution HD TV’s will notice a better overall definition. Shadows on Xbox One X will have a better definition. Far away environment objects will be rendered with a higher definition. With For Honor 1.16, many water surfaces will now show dynamic reflections. Check your game update and download latest For Honor update 1.16.